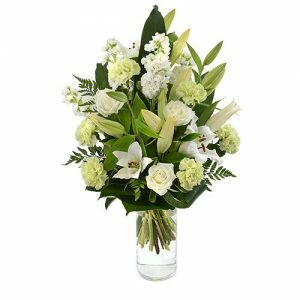 There are many ways to express your heartfelt sympathy when a tragedy occurs. 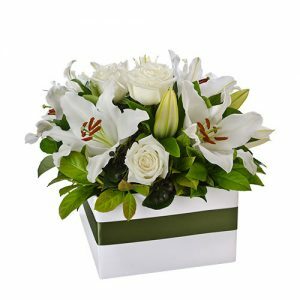 But sometimes, words are simply not enough, and a gesture is needed. 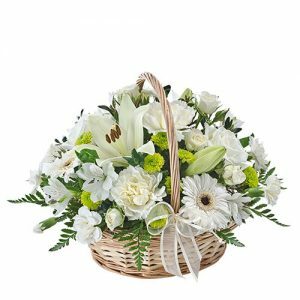 Flowers are universally recognised as a beautiful tribute of life, a symbol of compassion as well as a way to offer comfort and lift spirits. 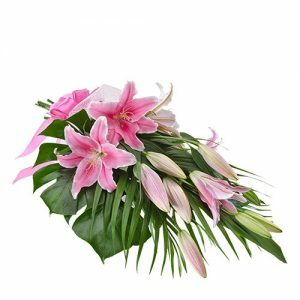 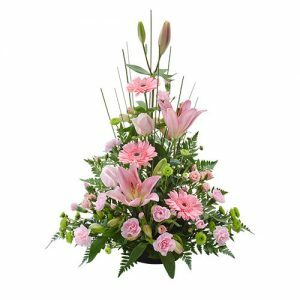 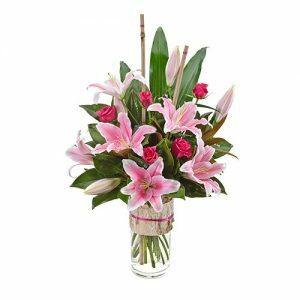 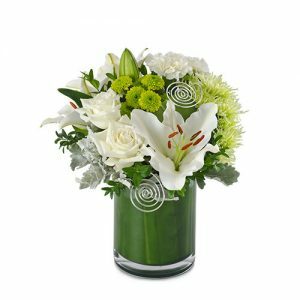 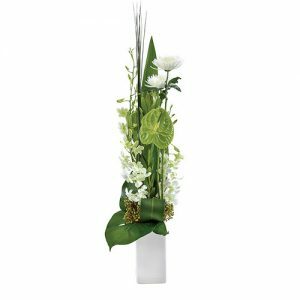 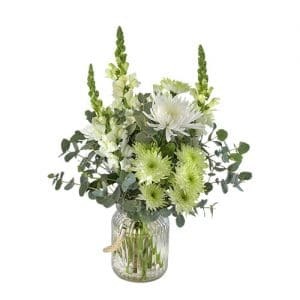 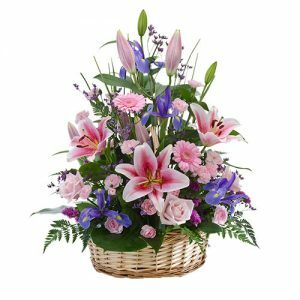 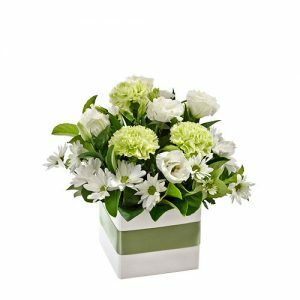 Explore our sympathy flower collection and let a stunning floral arrangement do the talking on your behalf.